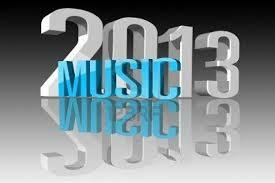 This week we will discuss several of our favorite songs and albums from this past year. What did you like? What did you love? 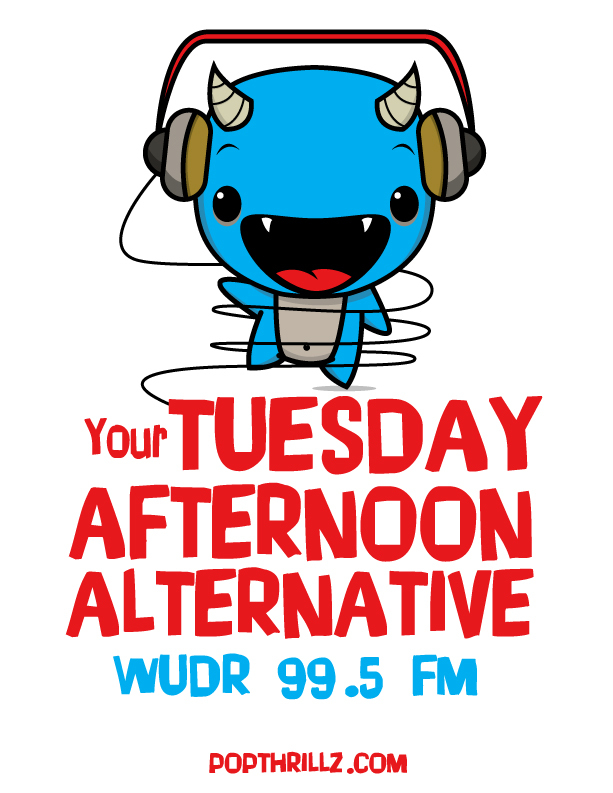 Join us from 3-6pm on December 10th on WUDR with your top ten lists for albums, songs, and anything else that you care to make a top ten list about.